Our People – Who Do You Seek? Mike is the former CEO of Evenbase, a company that incorporated leading recruitment and technology based business such as jobsite.co.uk, Broadbean.com, Jobrapido.com,Cityjobs.com and Oilcareers.com. He led the disposal of Jobsite.co.uk and sites from the Daily Mail & General Trust (DMGT) to Stepstone for over £90m. 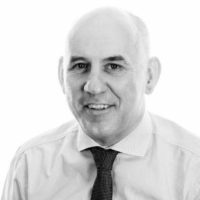 Over the last decade Mike has also led further acquisitions and disposals in the job board and technology space building value of over £80m. 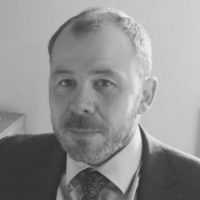 Mike will concentrate on the operations, delivery and user experience at Quaeritis, whilst pushing the strategy and career DNA. Mike is passionate about the ‘jobseeker’ experience and the frustrations that candidates face whilst developing their career. 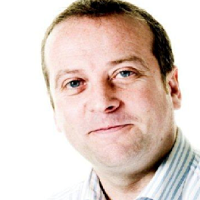 Craig Bines is a sales-driven director, having founded and sold recruitment technology and job board based businesses over the past two decades, including JobsGroup.net for a reported £15M. Craig founded his first aggregator in 2002, well before the emergence of the current industry leaders. More recently, Craig has consulted for other job boards and job aggregation-based businesses in both sales and marketing strategy, investment and competitor acquisitions and has advised on the acquisitions of brands such as Job.com, Active Hire, Zillion Resumes and American Jobs, all USA based businesses with over 100 million combined users. 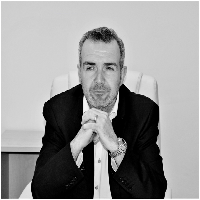 Craig will govern sales and marketing and has an extensive executive contact network in the UK, Europe and USA with the majority of job boards, aggregators and job-based media companies. 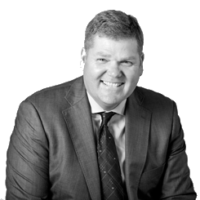 Jason Slater, Is an established company director and is responsible for the implementation and effective delivery of process strategy and policy. 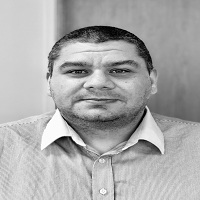 A company director for over 25 years, originally in the leisure and hospitality sector before moving into management consultancy in the oil and gas industry with a focus on manpower supply and training. Jason was also a founding investor into the initial R Job Network Group business and thus joined the global recruitment and job board industry. Holding the role of operations director this role is charged with a variety of duties, ranging from; the review of financial statements and budgets to planning to improving profitability via contract negotiations.